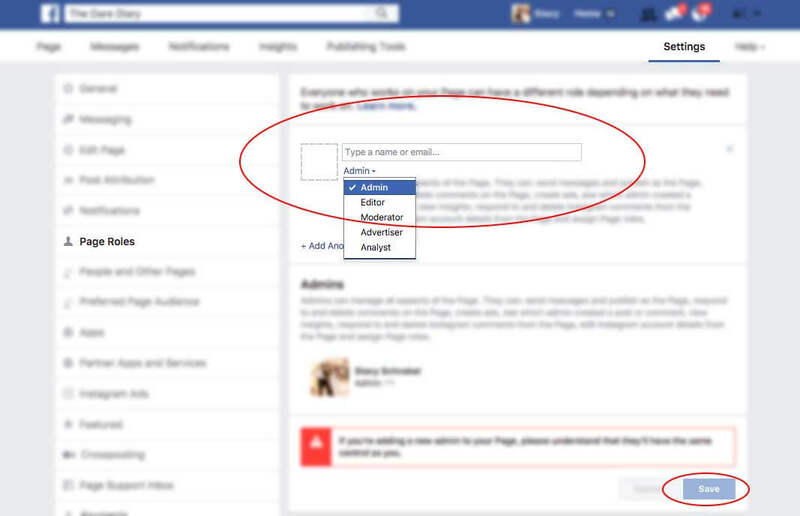 How to add an admin account to a facebook page. 1. 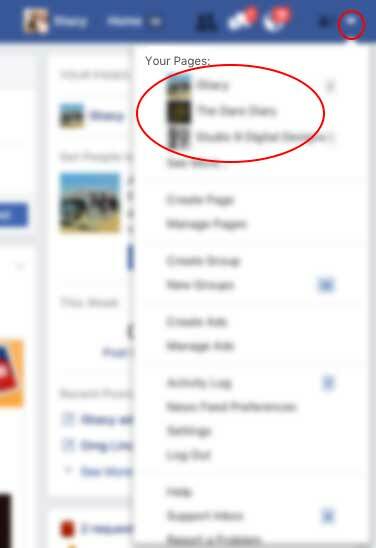 Log into your personal facebook account. 4. Find your facebook page. 5. Click on settings at the top right. 7. Add the email fbsales@virtualvision.net as an admin to the page. Make sure you click the dropdown to select admin.